This young angler and his new book are proving that the common carp is an uncommon game fish we should take seriously. A few years back, I was introduced to an angler and author from Colorado named Erin Block. I guess when I think of Colorado, I primarily think of coldwater fishing, mostly for trout. I became quite curious about her passion for carp, and this led me to her partner and carp-fishing enthusiast, Jay Zimmerman. Jay is an accomplished and knowledgeable guide, a passionate writer, and is inspiring to talk with. He has a fresh, edgy way about him that gets you excited about catching fish—any fish. Knowing all of this about him put his new book at the top of my acquisitions list. The Best Carp Flies: How to Tie and Fish Them (Stackpole Books) will tell you everything you need to know before you make your first cast: what gear you’ll need, the habits of the common carp and how to locate them, and how to present a fly to them. 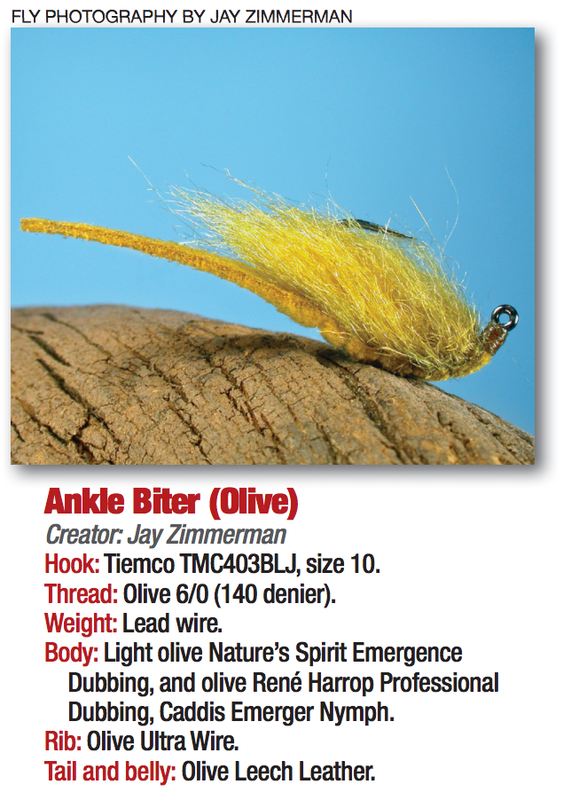 Jay’s new book also includes many patterns you’ll want to tie and fish. In addition to all the photos, Jay’s mother, Kendall Zimmerman, provided beautiful illustrations for the book that add a nice traditional touch; as a classic fly tier and book collector, I found this appealing. And Erin wrote the foreword and shares a little bit of carp history to get you started. Here’s a brief summary of some of that history. In the 1800’s, the U.S. Fish Commission decided to import carp into the United States because of concern over dwindling numbers of fish and the possibility that native species would be depleted altogether. Because of the success of this fish in other countries, the commission believed this would be a simple solution to providing an affordable source of food for the country’s increasing human population. Carp were introduced in New England, but their populations grew very quickly and the fish spread to other states. They became viewed as problematic because the increase in their population coincided with the natural decline of native fish. We now know that pollution and other habitat issues caused this decline, but the hardy and highly adaptable carp was considered the cause. These fish survived in even the most polluted bodies of water and under the most adverse conditions, earning them the stigma of trash fish. In the 1900’s, attitudes toward carp began changing. Anglers started seeing these fish as tough, smart, resourceful survivors. And, when they eluded the efforts of the anglers trying to catch them, they gained popularity as game fish. 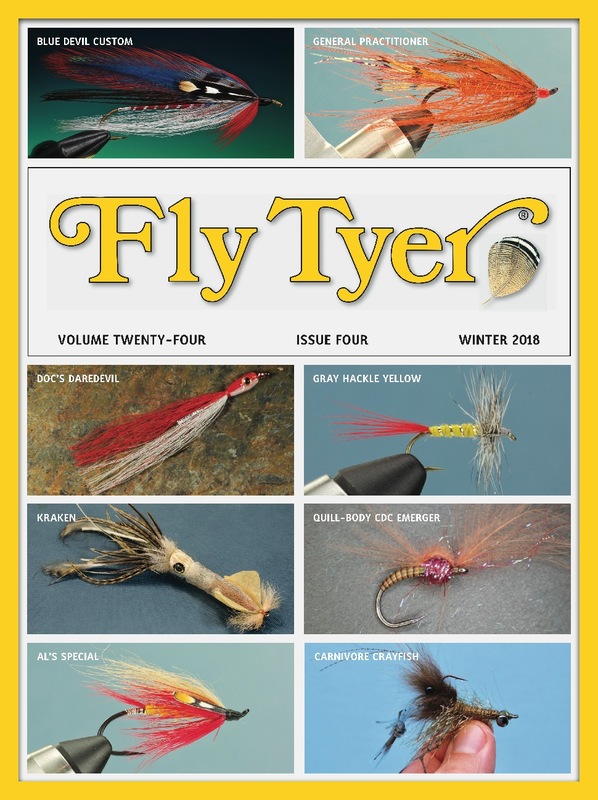 What began as the folly of spin-casters soon caught on with devoted fl y anglers, and today the elusive “rough fish” of e arlier times now inspire new books and online blogs. Dedicated carp-fishing guides and authors share their knowledge about the habits of these sturdy fish, and they develop techniques and flies to target them. 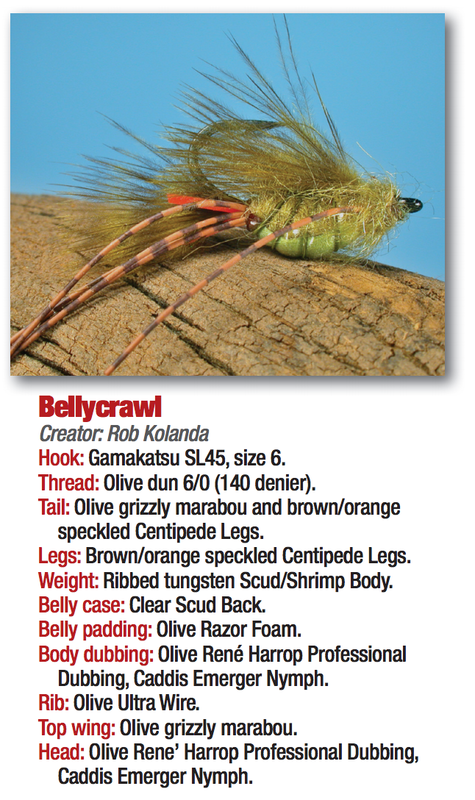 Jay Zimmerman is one of these anglers. Jay grew up in northern Ohio near the marshes and tributaries of Lake Erie. As a boy, he helped his family harvest carp with a bow and arrow; they used the fish as bait for trapping snapping turtles during the summer months. At that time, carp were not a desired catch. Nobody wanted to catch these fish, and if they did, they never admitted it. Even though they weren’t considered the favored catch, there was a certain appeal to landing such massive fish, and the more Jay caught, the more he became attracted to pursuing them. 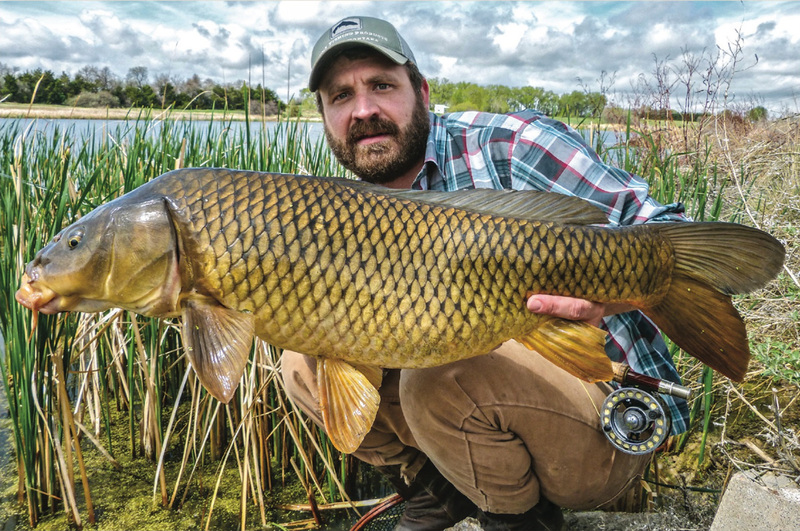 Fly fishing for carp has become more popular during the last 20 years. Their high I.Q., keen auditory sense, and ability to remember the last flies they see make them worthy adversaries for even the most experienced anglers. In Jay’s book, fellow carp-angling author Erin Block agrees.